If you have been named Executor or if you are considering serving as Administrator of the estate of a loved one we can help you serve your family well and avoide costly mistakes along the way. Are you looking for premium and fast service, responsible and transparent pricing, flexible location and hours for preparing your will, power of attorney, trust or other estate planning document? That's Virginia Wills & Probate, PLC! We take the time to give you as much information as you need to help you in your decision about whether you need an attorney and whether our Virginia licensed attorneys are the right attorneys for you. Thank you for taking the time to consider us for your legal needs. It is our goal to give you as much information as you need to help you in your decision about whether you need an attorney and whether our Virginia licensed attorneys are the right choice for you. Thank you for taking the time to consider us for your legal needs. Contact Our Law Firm or Call us at (540) 967-5555. 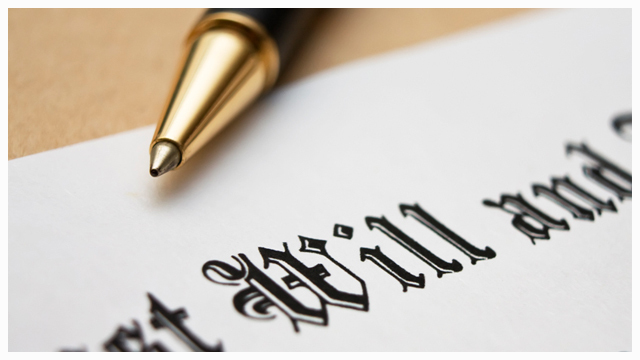 Whether you need help with the drafting of a Will, or a Living Will or help with establishing a Trust to protect one another and to protect your children and grandchildren, we can help. Call us. 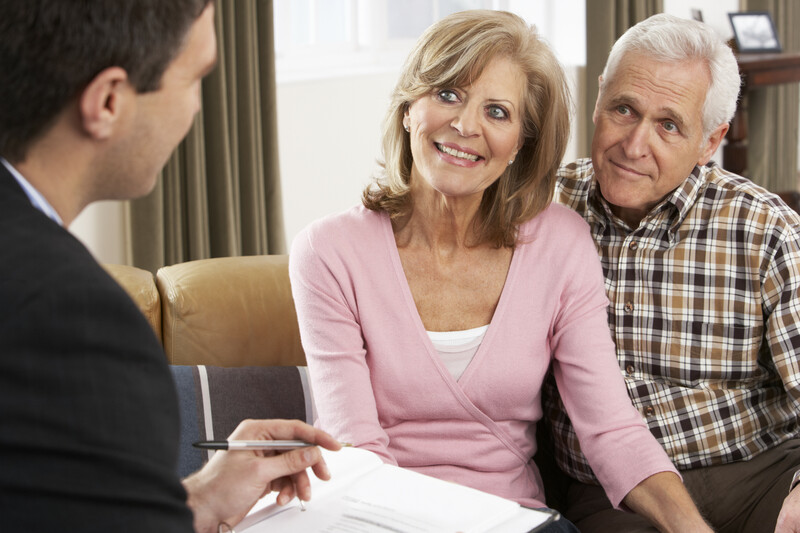 If you want to brainstorm on creating your estate plan so that your assets are used how you want them to be used if you should become incapacitated… Call us. If you want to plan for the family farm or for your vacation home for future generations, we can help. Contact Us. It is essential for all gun owners to plan in advance for the safe transfer of these assets. We have significant experience creating residential developments, both as an investor and as legal counsel. We counsel clients on the choice and formation of the appropriate business entity, as well as ongoing business legal support. We provide legal advice and guidance from beginning to end. To Hamilton: “I would like to thank you and [your staff] on behalf of [our] family and especially from me. Your time and energy is greatly appreciated. Your guidance has been a blessing to me regarding this whole process of my mom’s estate.